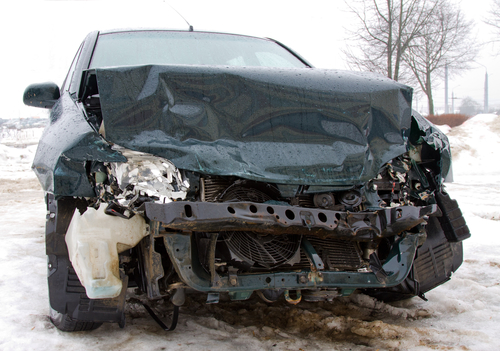 An Alhambra auto accident attorney can result in a fatal or near-fatal injury. If you are lucky to survive, you would still have to face the long and ultimately painful route to a full recovery, leaving behind physical and physiological scars. Peradventure you or a loved one have been involved in a car accident, it’s recommended to seek an Auto accident attorney fast. If you have had the misfortune of being involved in a car accident in Alhambra, you deserve to be compensated for trauma and distress you have suffered. It is in your best interest to hire a proficient auto accident attorney Alhambra, CA. Rawa Law Group provides stellar legal services and we are at your service to provide you with the best legal representation you need in the city of Alhambra, CA. With over 20 years of combined experience, we have some of the best and experienced attorneys with a standby support team to satisfactorily handle your case. We have consistently and efficiently handled several auto accident cases for clients by having one of our skilled auto accident Attorney in Alhambra take over the case and deliver results. When you choose Rawa Law Group, you are backed by our contingency plan – if we don’t win, you don’t pay – so you don’t have to worry about spending money. With Rawa Law Group, an auto accident attorney in Alhambra, CA is just a call away. Take advantage of our free consultation and get in touch with us today using the details below.